ABRA confirmed Thursday it planned to complete the purchase of the 39-location California repairer Cooks Collision soon in what will be a major “get” for the consolidator. Cooks Collision calls itself “the largest family-owned collision repair company in the nation” and has more than 800 employees, according to the company’s website. It has partnerships with numerous auto dealerships; multiple direct repair programs, including Nos. 3-5 Allstate, Progressive and USAA; and certifications from Porsche, Mercedes, Volkswagen and training from BMW. ABRA senior communications manager Bill Van Cleaf on Thursday wrote in an email the news of the purchase, “which we expect to be complete in a few weeks,” was announced to employees last week. ABRA had more than 350 locations as of August. The company is owned by Dan and Rick Wood, who note on Cooks’ website that the company now welcomes the fourth generation of Woods to the collision repair industry. The Wood family’s history with the shop dates back 40 years to the purchase of Redwood City, Calif., Cooks Auto Body. 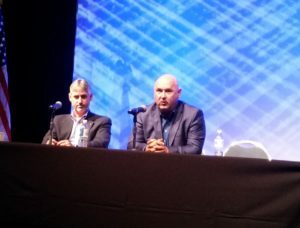 Romans Group revenue data presented at the August MSO Symposium put Cooks Collision as the No. 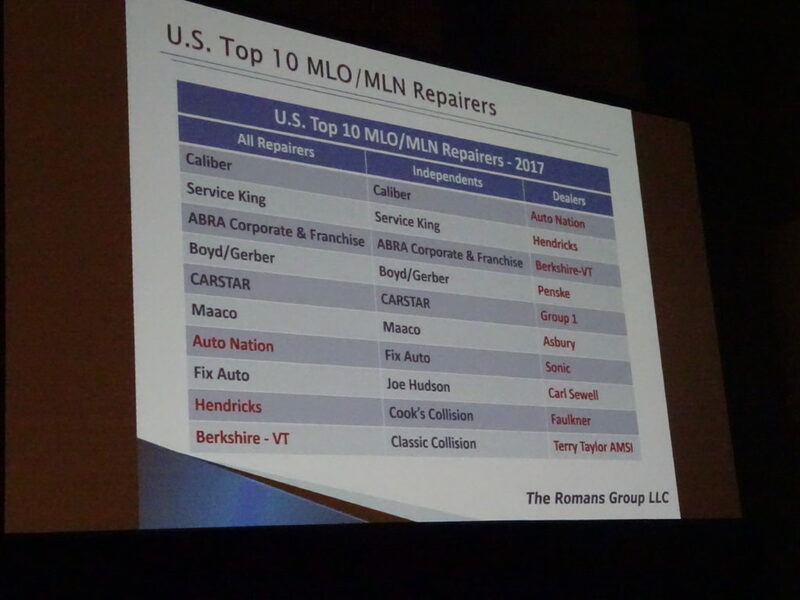 9 collision repair chain in the country in 2017 once dealership chains with body shops are excluded. ABRA was No. 3 last year regardless of if dealership shops were included. Ironically, Cooks Collision’s history includes a reference to opting to grow over being acquired by a consolidator. Boyd Group CEO Brock Bulbuck, whose firm owns Gerber Collision, told analysts on an Aug. 10 quarterly earnings call that there was no real difference in competition for deals compared to 2017 — except for maybe a “slightly heightened competitiveness” since ABRA had returned to pursuing growth. He said the most meaningful trend he could comment upon was the existence of numerous growing regional MSOs. Assuming something even larger doesn’t get bought out between now and Jan. 1, 2019, the Cooks purchase will probably be the deal of the year for consolidators. FOCUS’ report also mentioned that ProCare Automotive and Collision, another private equity MSO, had bought the 12-shop Austin Motor Mile Collision and declared the “most notable consolidator transaction” of 2018 Caliber buying Albany, N.Y.-based H&V Collision’s seven Hudson Valley shops. Details of Cooks Collision’s 2017 or to-date 2018 sales weren’t immediately available. However, for context, FOCUS wrote in July that Joe Hudson Collision “now operates 77 locations in 6 states and is approaching $200 million in revenues.” A news release posted on PE Hub in May stated ProCare — which didn’t make Romans’ Top 10 2017 list — had 30 shops, and FOCUS wrote in July that the combined MSO has nearly $100 million in revenue.